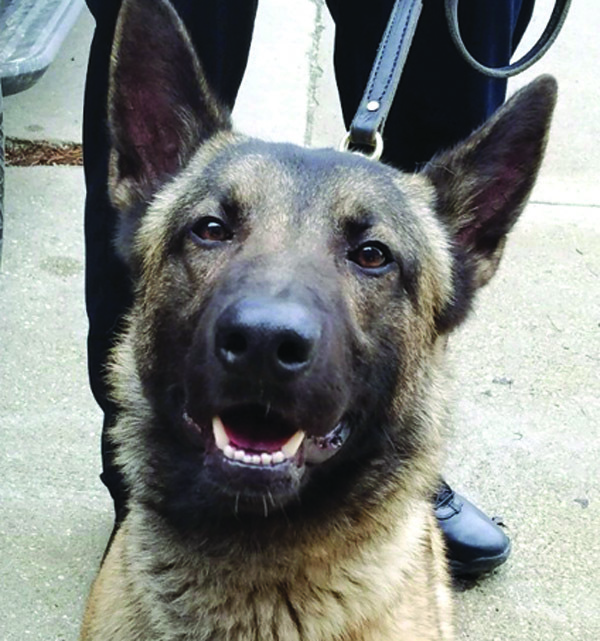 The North Royalton Police Department has a new recruit and his name is Bear. The one-year-old German Shepherd was selected on March 15 and named by the force. He is the first K-9 the department has had in almost twenty years. Bear is the second dog chosen for this program. The first dog, which was chosen several weeks ago had to be returned, as he had a hernia. 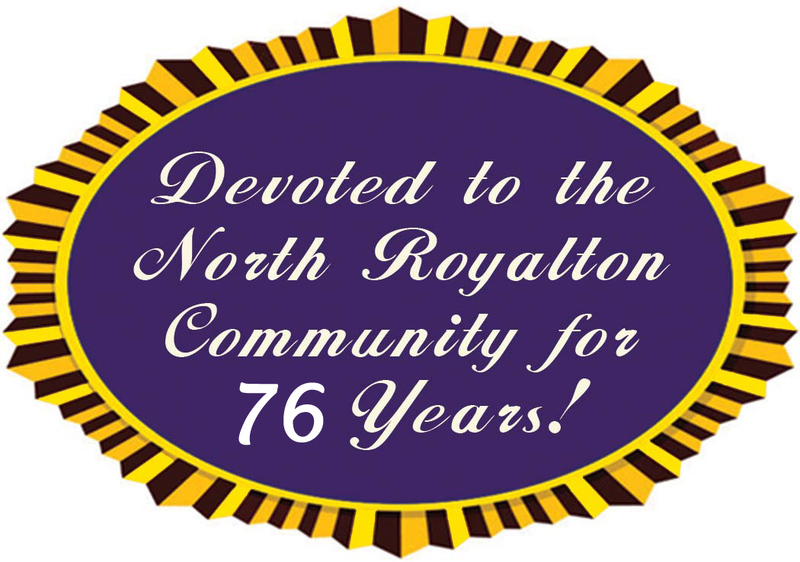 North Royalton’s K-9 program was re-instituted after a grant was received through the Ben Roethlisberger Foundation in the amount of $12,800, which will fund the cost of the dog, kennels and a bulletproof vest for the dog. The city will also receive the 10-week K-9 training by the Ohio State Highway Patrol, free of charge. The training will save the city approximately $8,000, according to North Royalton Safety Director, Bruce Campbell. 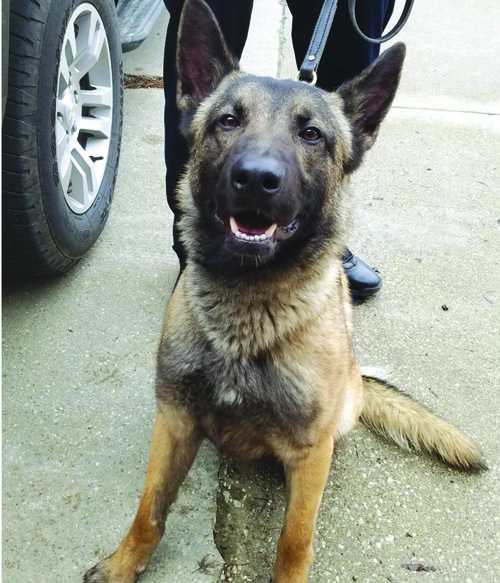 Patrolman Dan McClintic was chosen as the new K-9 officer from three officers that applied by the Ohio State Highway Patrol, which provided the assessment. He will be the first K-9 officer since the retirement of the last program, which concluded in 2000, with Officer Bruce Vinicky and Buster, the last K-9 police dog. McClintic and Bear started the ten-week training on Monday, March 25, which takes place at the Canine Training Academy in Marysville, Ohio. In the interim, the K-9 vehicle has been fitted to carry Bear. McClintic and Bear will then be certified, once the training is completed. At that point, Bear will live with McClintic. The training serves to not only teach skills, but also to help build the relationship between officer and dog. The skills taught include locating narcotics, assistance in apprehension of missing persons and suspects, as well as school resources, according to Campbell. The K-9 program is also a good tool for community relations.